We offer all kinds of function that includes marriage, birthday parties, corporate events, religious ceremonies and we arrange DJs and floral settings if required. We ensure that our arrangements and presentation meets the requirement of the client and offer competitive prices for the services we offer. Allow us to help you plan your memorable occasion. 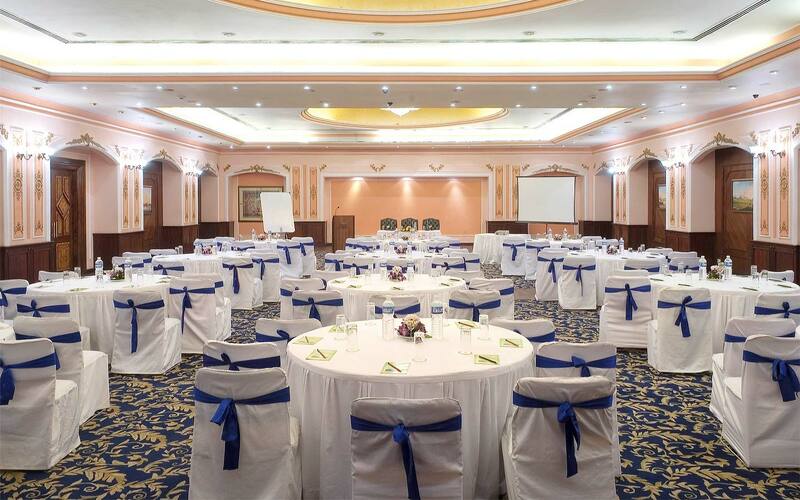 It is rather intriguing to find a perfect Party Halls in Delhi unless you know the standard of the client. We make your party a sumptuous treat as our chefs are very good at it. We offer all cuisines, be it Italian, Mexican. Chinese, Thai or pure North Indian cuisine, it is cooked with perfection and it will surely tinge your taste buds. Whether you celebrate your birthday, engagement celebration, wedding ceremony or reception, your special day will be a grand, memorable and cherished. If you are looking for Party Halls in Delhi, we have it all that you want. Perfect hospitality, great food, elegant arrangements, expensive accessories and warmth of our staff are some of the special features that we claim to have is beyond comparison.